Jane’s Walks are free, locally organized walking tours, in which people get together to explore, talk about and celebrate their neighborhoods. Where more traditional tours are a bit like walking lectures, a Jane’s Walk is more of a walking conversation. Leaders share their knowledge, but also encourage discussion and participation among the walkers. 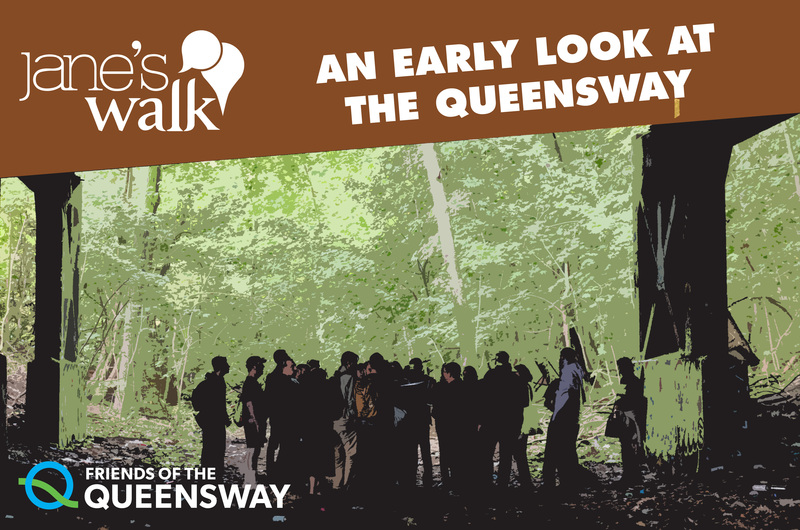 Join Friends of the QueensWay Steering Committee members, Ruben Ramales, Assoc. AIA and Doug McPherson, as they lead our 2nd Annual Jane’s Walk of the QueensWay.